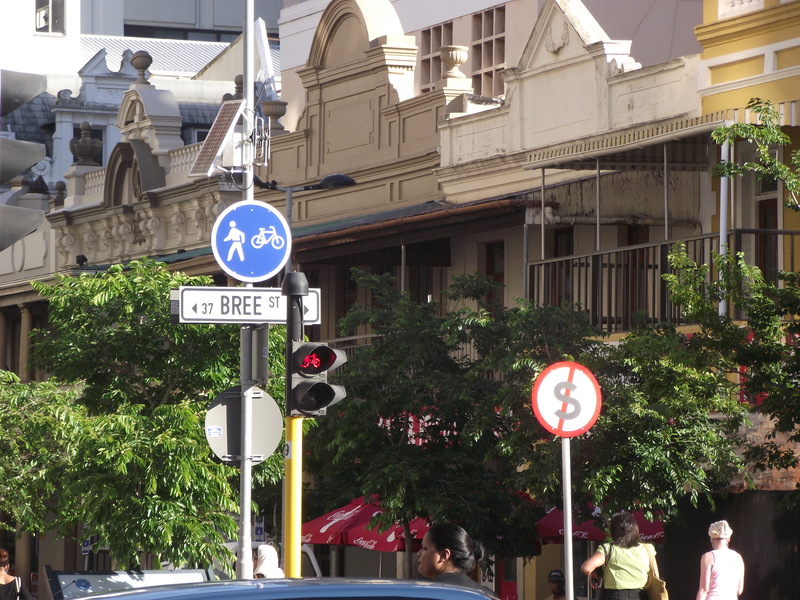 The lower end of Bree Street is coming alive. 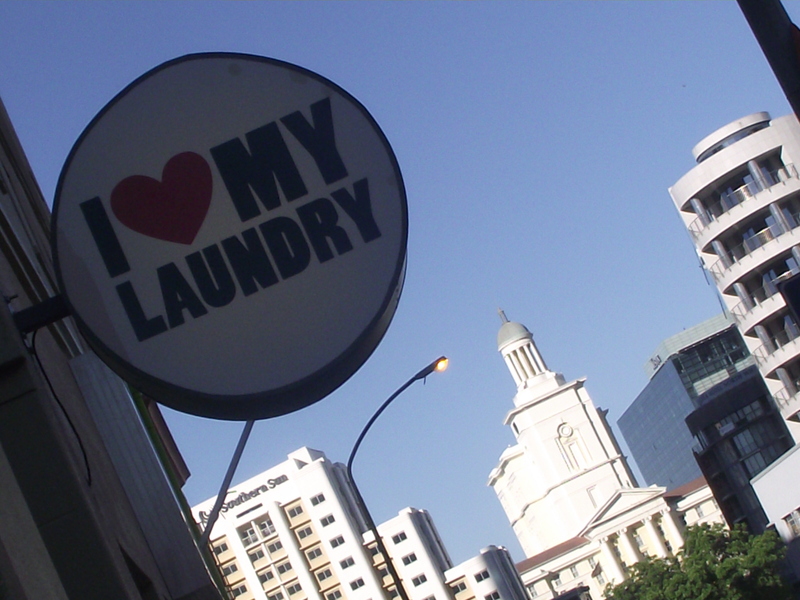 I was there the other evening for the opening the funkiest laundry in Cape Town & I’m loving the transformation. 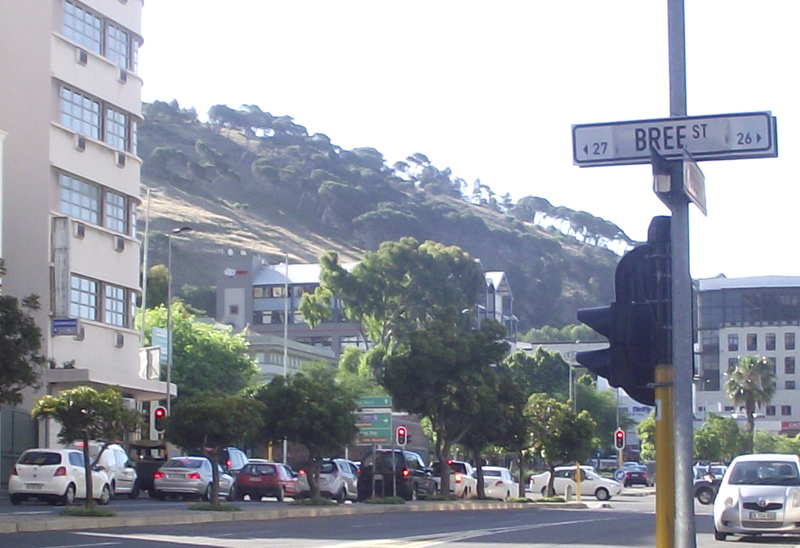 Coming up Strand street from the city, turn right instead of left into Bree and take a stroll. 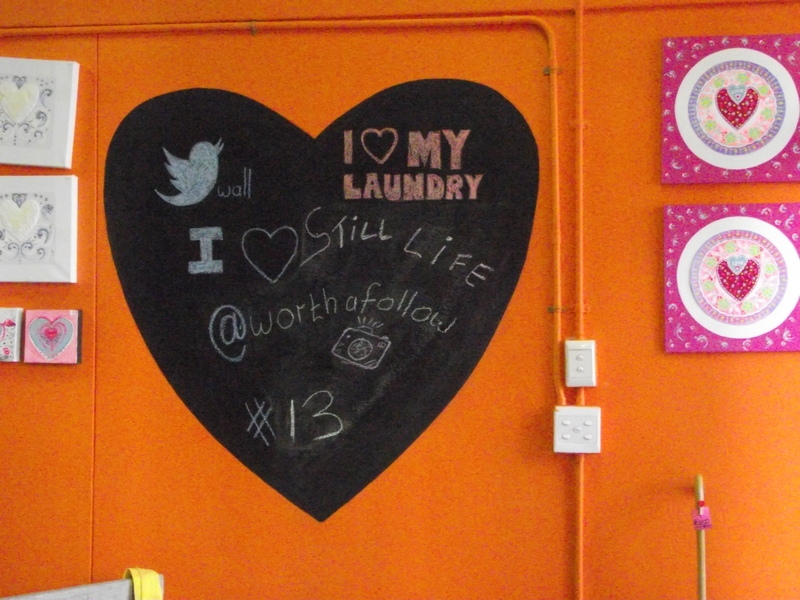 Check out South Africa’s first Twitter Wall at 14 Bree Street, the crazy laundry guys. 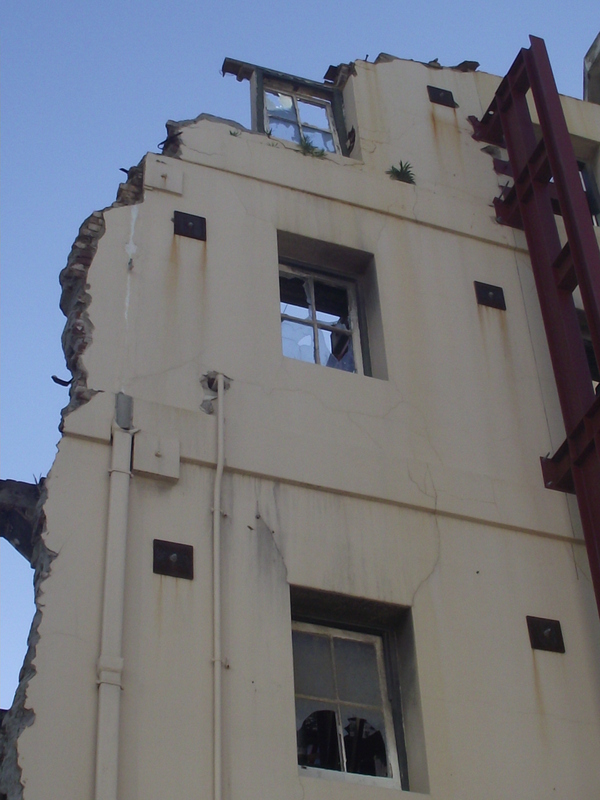 Bashing down and building up, lots of construction going on in lower Bree Street, keeping things interesting in Cape Town,creative and design capitol. 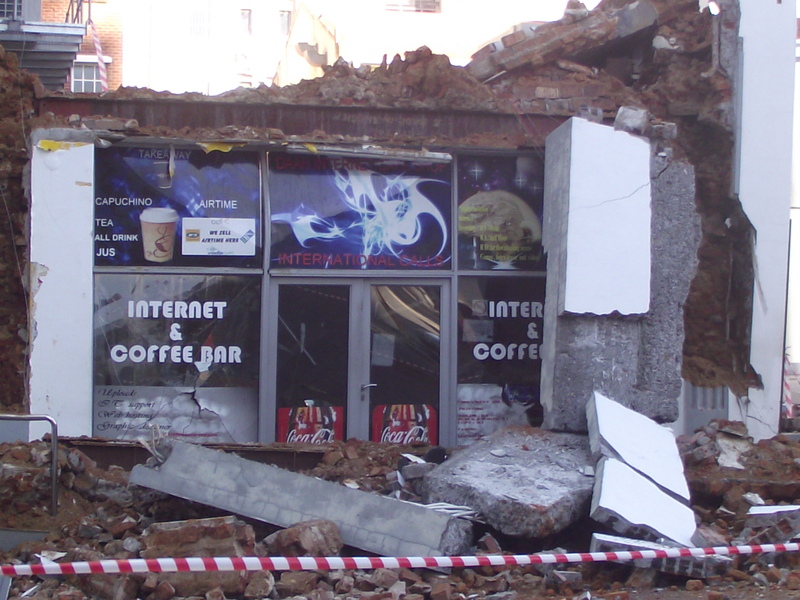 A victim of progress, this building spontaneously collapsed on Monday morning. Good luck with the rebuild & insurance claim. It’s not all rubble and dust, some stylish new buildings have recently been completed and beg to be explored, photographed and enjoyed. Don’t forget to look up, some great architecture up there, and you could catch a glimpse of our Mountain peeping through the city skyline. 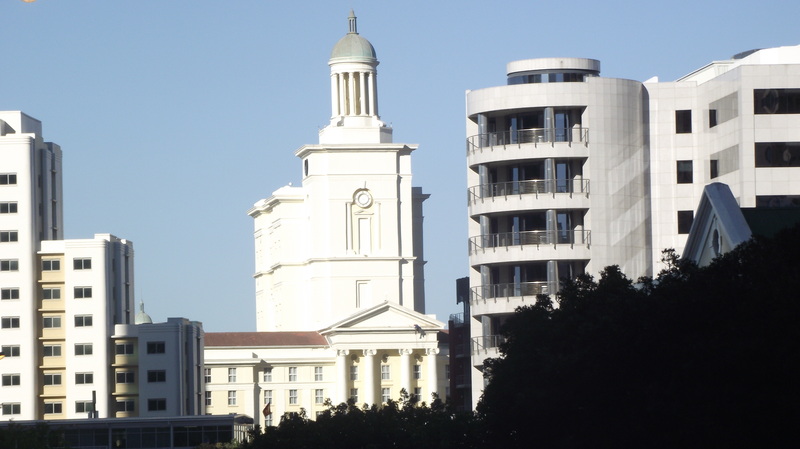 Take a detour up Riebeeck street along the fan mile to the pedestrian bridge for great views and photo opportunities, or just to watch the Cape Town bustle. 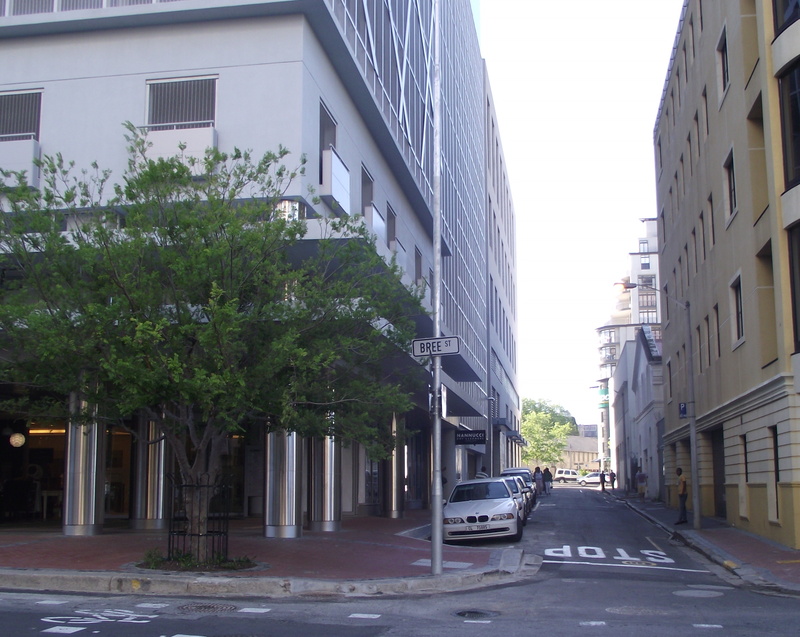 Thanks Di, we are always looking for new running routes, so will definitely set off from “downtown” Bree street and will see how far we get from there…..
Great idea Rachel. 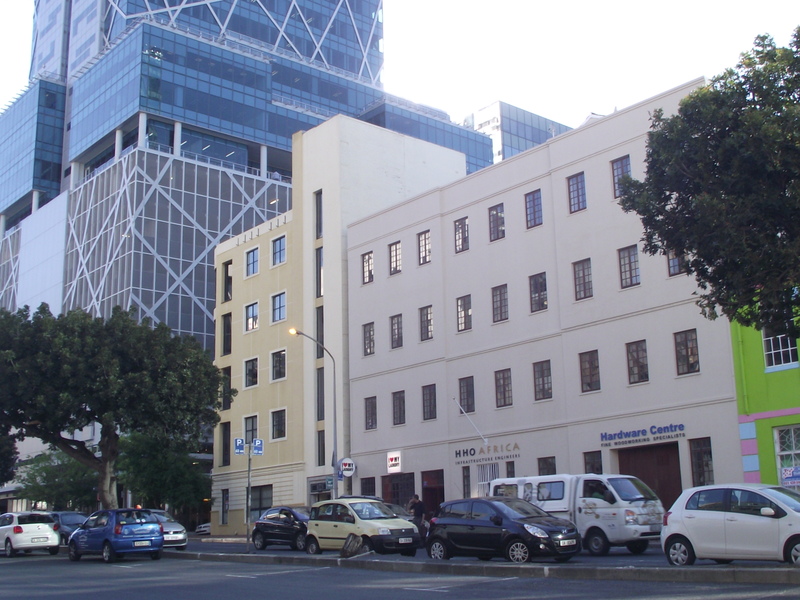 A run starting in Bree street could follow the Fan Mile, go around the stadium and along the Beachfront in Moullie Point. Would certainly be scenic, with lots of opportunities for coffee / breakfast afterwards. I look forward to hearing about it.